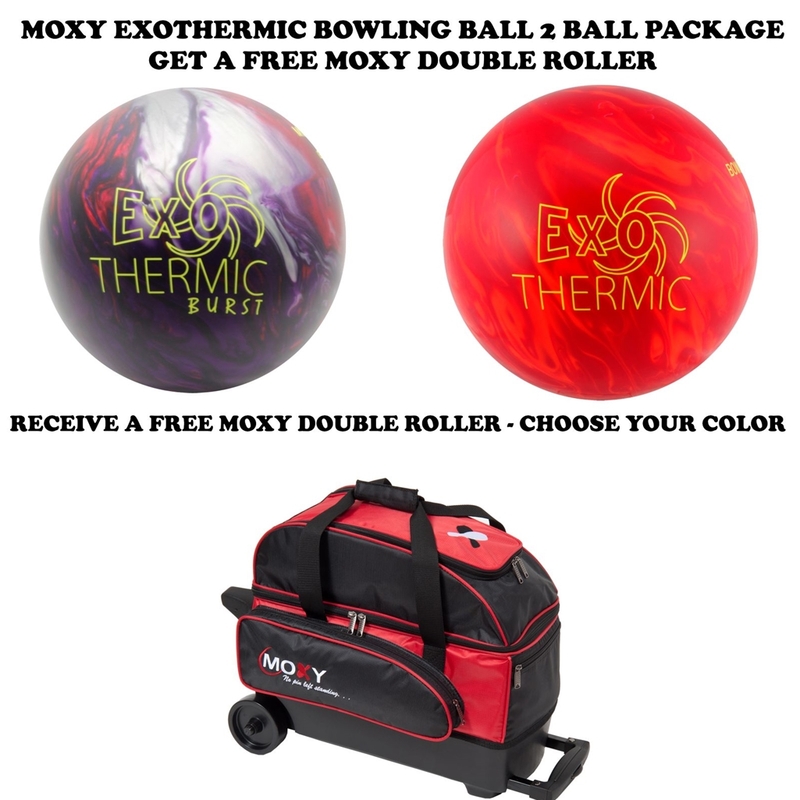 Here is your chance to get (2) Moxy Bowling Balls of your choice and a FREE Moxy Double Roller Bowling Bag of your choice. Simply choose which balls and weights in the drop down menu. 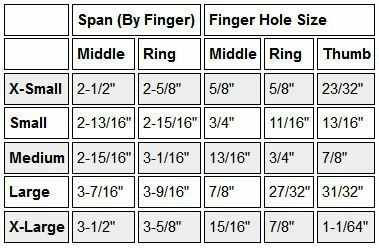 In the notes section, please type in the color of the Double Roller Bag you would like.